We are currently hard at work on a new release of ScResponse and ScGateway which is due for release in Summer 2018*. We have a prioritised backlog that was updated towards the end of last year with our Working Group and then finalised with feedback gathered at our User Forum. That exercise typically forms the basis of what functionality makes it into our releases but there are other factors; we had some core maintenance work that needed to be done including changes enforced by NCEC to ensure Chemdata integration continued to work, as well as fixes fed back from our customers with live deployments of ScResponse. 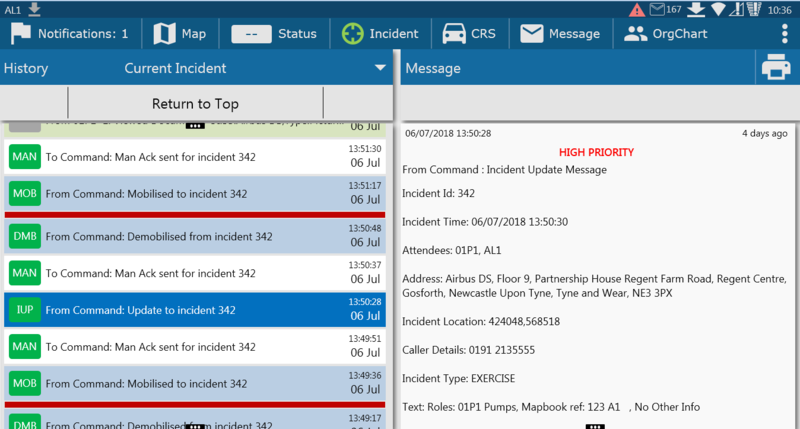 Over the last quarter of 2017 and early 2018 we monitored feedback from the first ScResponse roll outs and we have been concentrating on addressing issues raised by those users for this release. This unfortunately means that some of the items that were the top of the prioritised roadmap will now be addressed in the next release, planned for late 2018. As a result of the significant work undertaken on ScGateway we will be undertaking a phased deployment of this new release. You will be required to upgrade your Gateway installation to this new release prior to taking the new ScResponse release. If you are eager to get this new release, please log a call to request an upgrade and we will work with you to schedule this in as soon as is practical. We will continue to work on ScResponse, ScGateway and ScCourier following this release to provide additional functionality later in the year.